LUX not yet out of the panel? 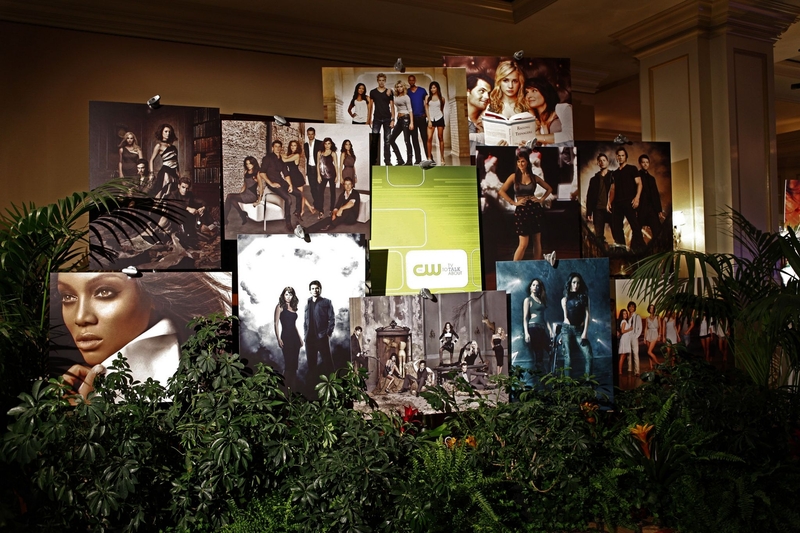 On the 14th January there was the CW’s Winter TCA Tour and on the panel with all the series there was the picture of Life Unexpected still exposed. There is a hope to see LUX also next season? We don’t know, but this may be a great news! Here all the synops of the last 2 episode of Life Unexpected that will air on thuesday january 18th. These are spoilers so if you don’t wanna read what will happen in the last 2 episodes don’t open the link!